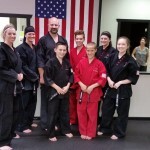 At Ultimate Martial Arts Academy specialty martial arts classes are included as a standard component of most our programs. There are no additional fees to attend these classes; however, special equipment may be necessary. The classes are offered at various times during the week at different schools, so if you would like to attend a particular class, and it is not offered at your home school at a time convenient for your schedule, be sure to check the schedules of schools nearby. Please note, for student safety, there are minimum belt level requirements for some of the specialty classes. Open to all belt levels, it is a great opportunity for all family members to train in the martial arts together. 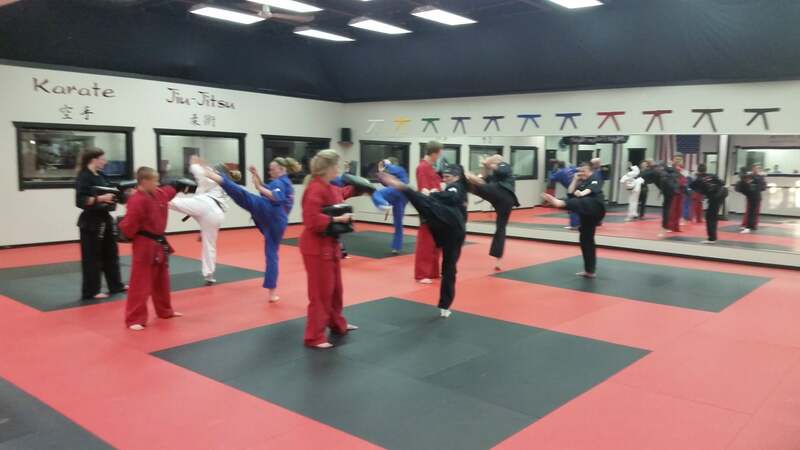 Class formats vary, but include self defense, body shield and focus mitt drills, as well as forms training. Offered on our Advanced and Elite Programs, this class offers you the opportunity to learn the practical application of your martial arts skills in a controlled and enjoyable format. Special safety equipment, which can be purchased at the school, is required. Available at Gold Belt and above, Forms class is designed to help students further develop their base and explosive movement, as well as helping them to perfect the forms that they are learning as a part of the general curriculum. 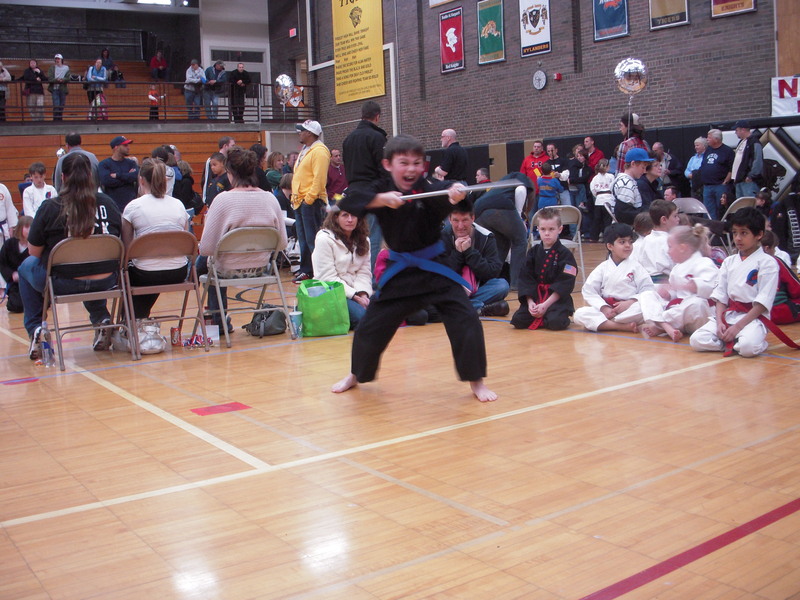 In addition, students will be introduced to forms outside of the standard curriculum, including open hand, creative and weapons forms – all appropriate for competition. 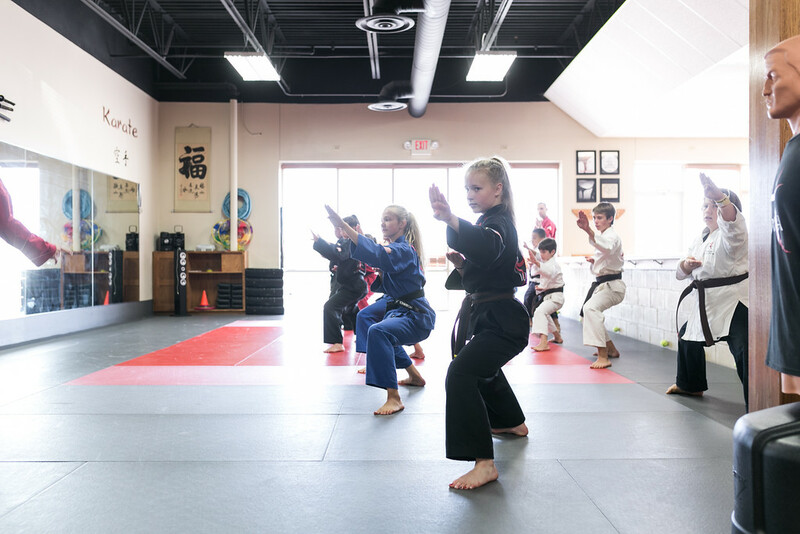 Designed to introduce students to different martial arts weapons and are taught at several belt ranks throughout our curriculum. 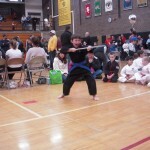 Our curriculum weapons include the Bo, Sword and kama’s. Students are allowed to borrow weapons from their school during their initial class, after which time they will be required to provide their own weapon(s). From cartwheels to flips, students on our Advanced and Elite Programs are invited to boost their tumbling skills. Many creative martial arts forms utilize tumbling skills, so this class is invaluable, especially for the avid forms competitor. Available on our Advanced and Elite Programs, these skills focus on advanced self defense strategies where students learn to protect themselves from reality based attack situations like attacks involving one or more attacker, weapons, grabs, chokes and how to defend and recover if they find themselves on the ground. This class is offered to students preparing for an Advanced Belt Graduation ceremony. As you near one of these milestones, your instructor will invite you to attend these special preparatory classes. Class time focuses on refining and perfecting technique, and developing a clear understanding of the Advanced Belt Graduation format.